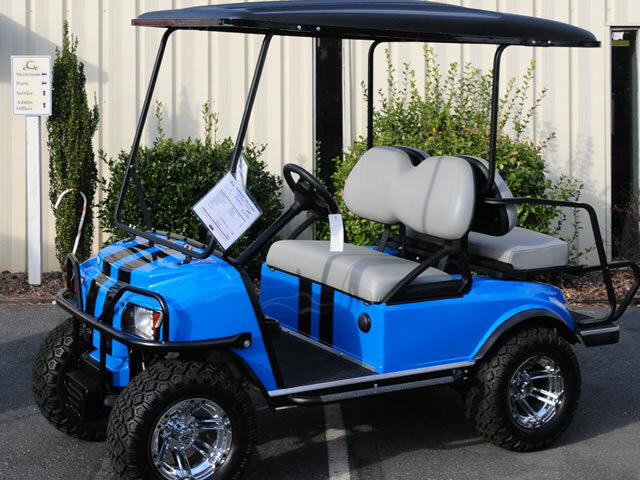 For more than 30 years, Carolina Golf Cars has been the most trusted name when it comes to reliable golf carts that last. 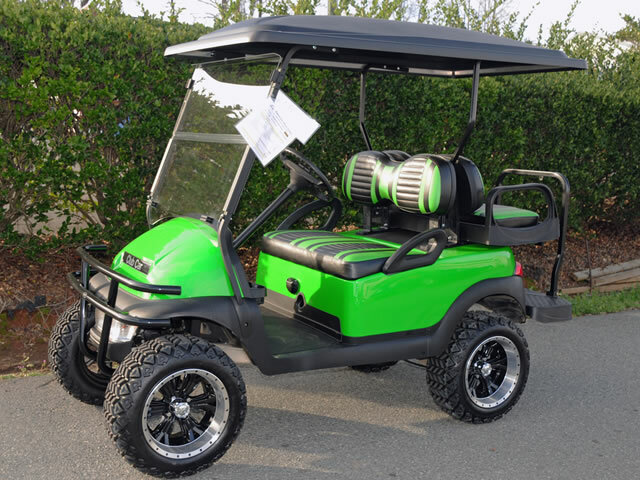 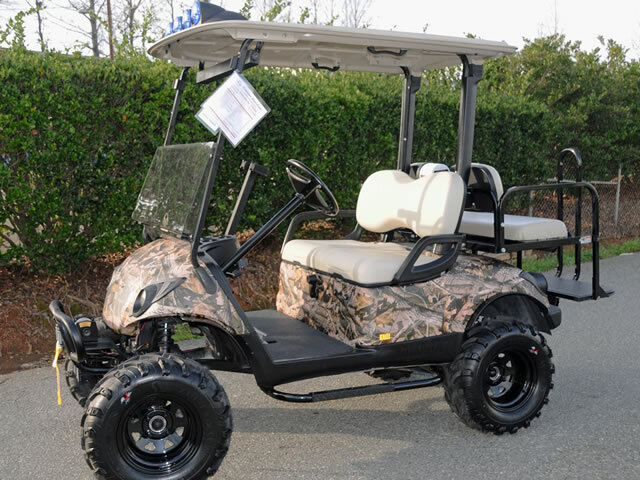 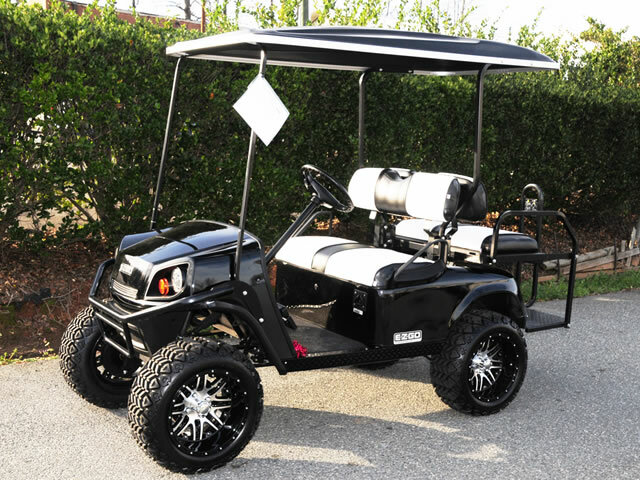 We offer a wide variety of golf carts for sale along with parts and accessories to make sure your cart keeps on operating efficiently. 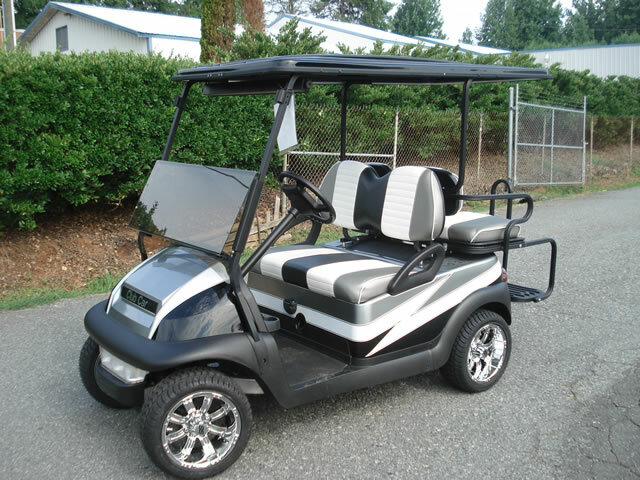 Our services extend to new and used golf carts, reasonably priced to meet your budget. 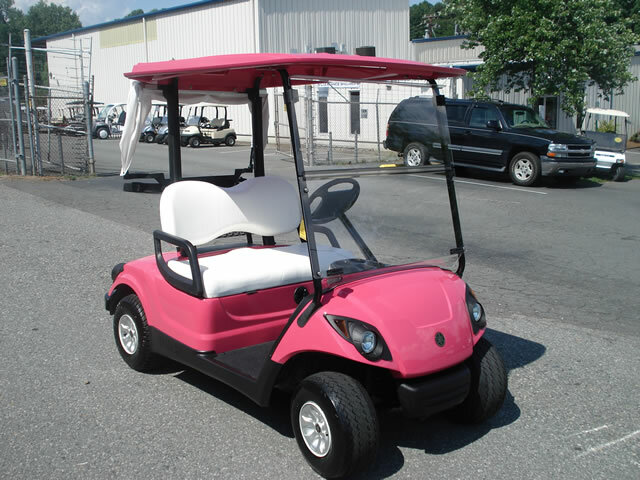 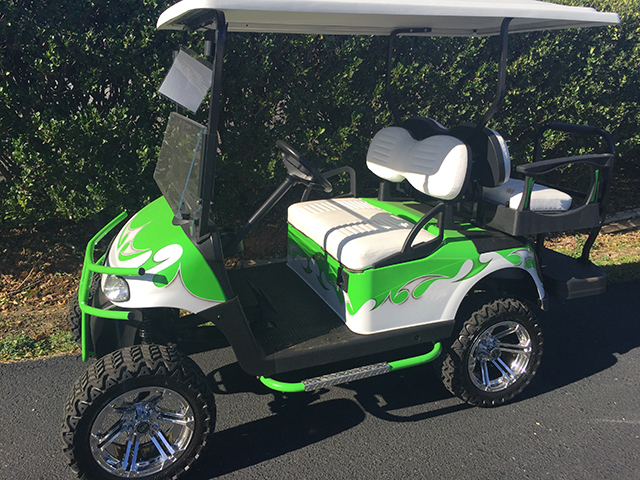 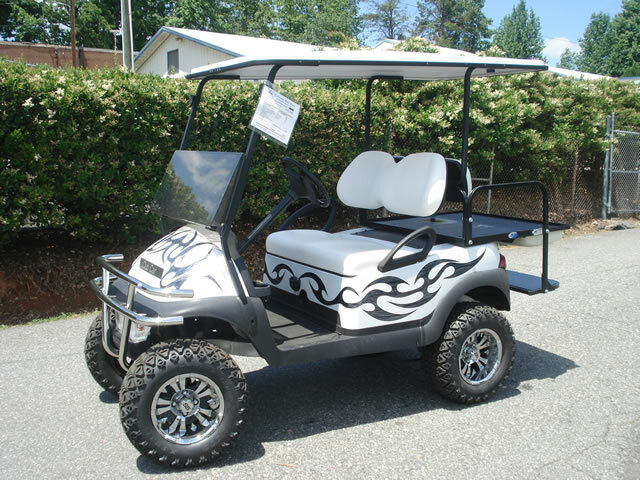 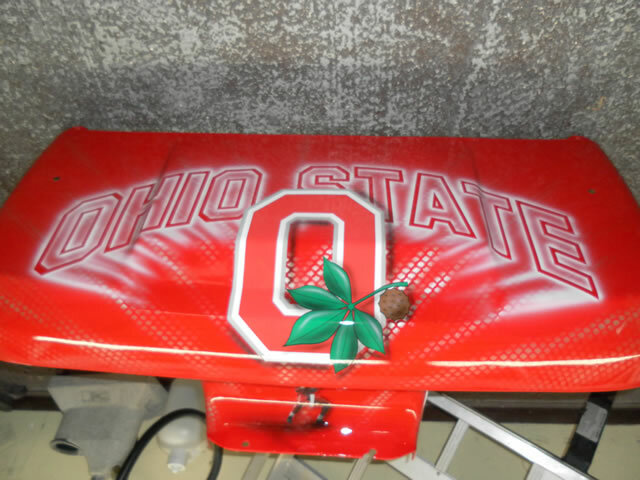 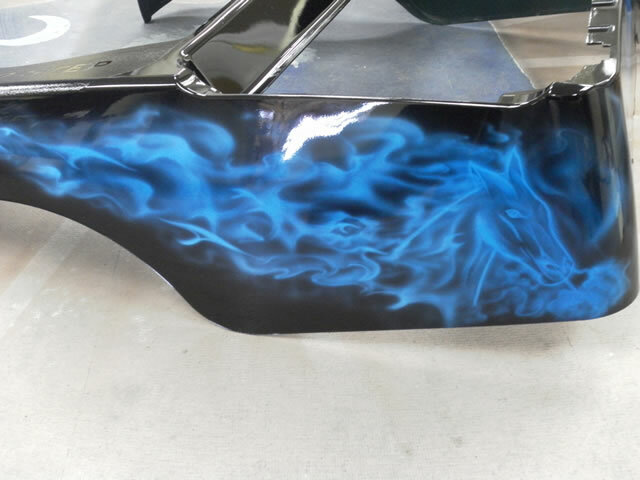 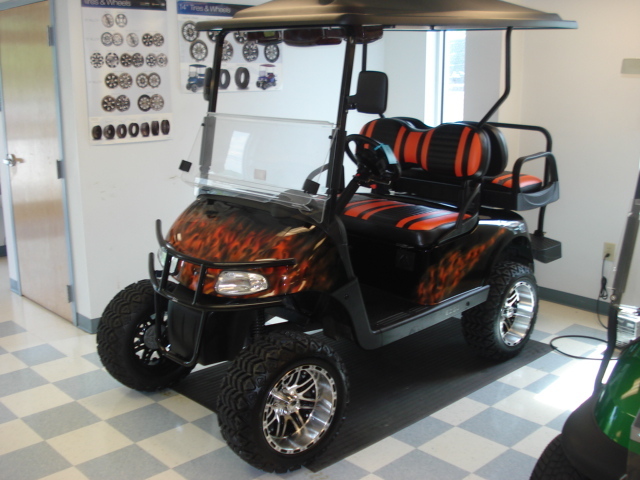 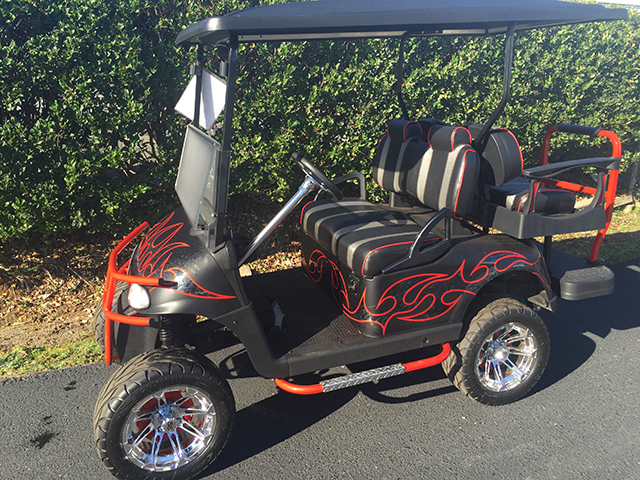 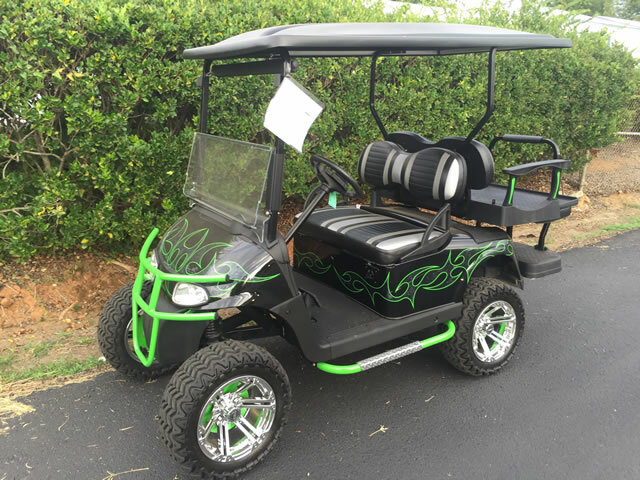 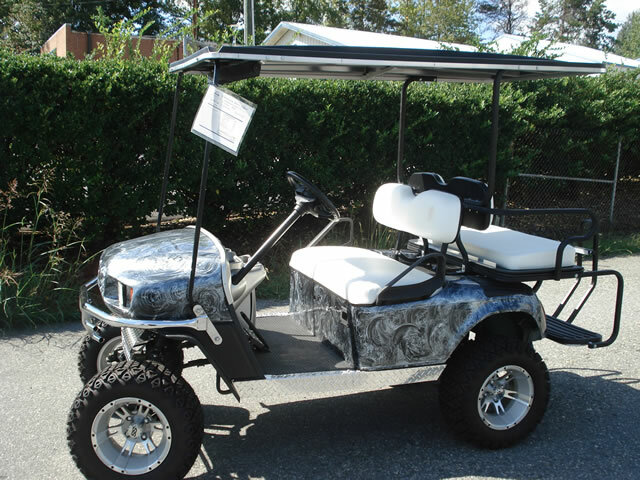 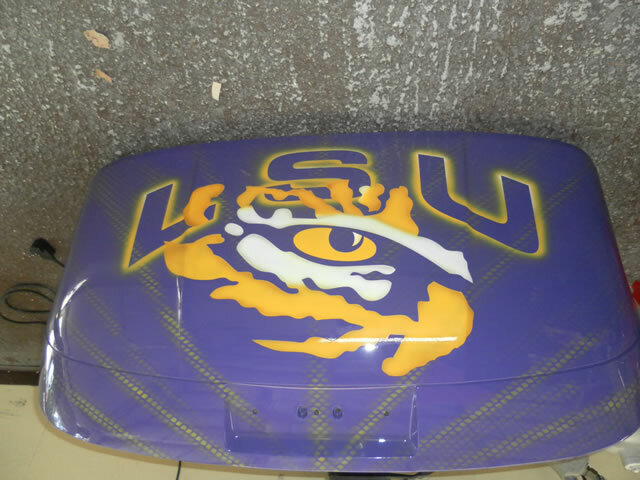 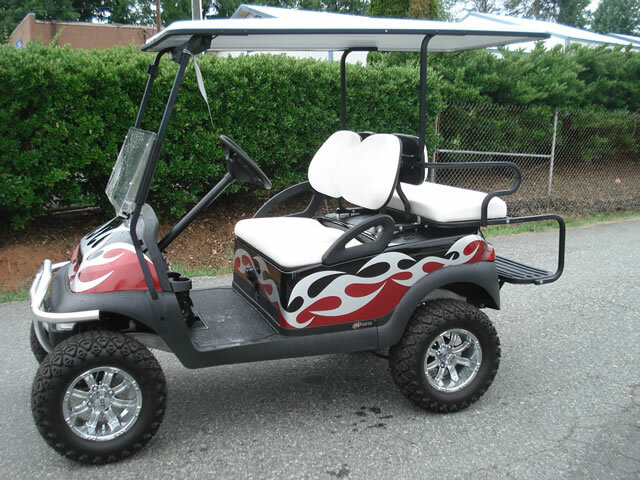 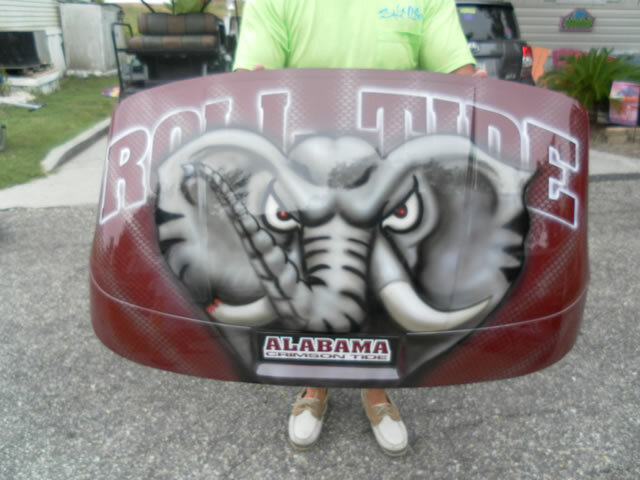 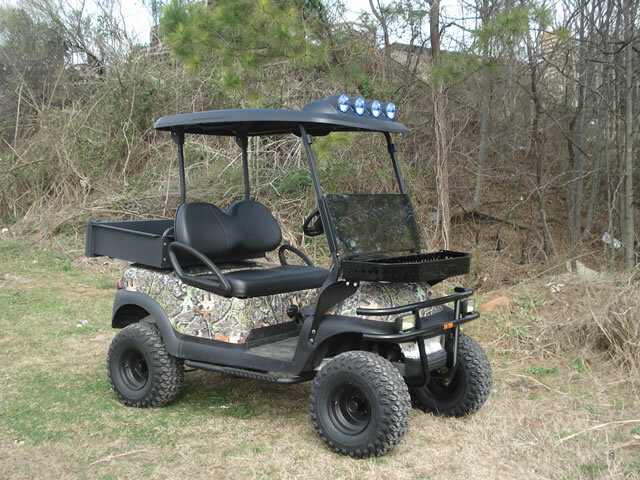 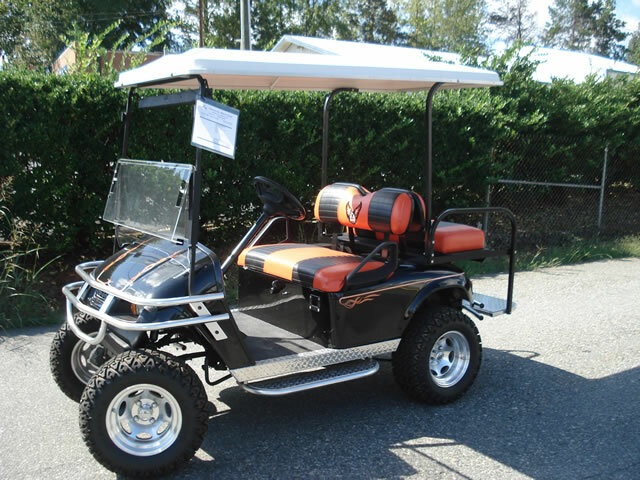 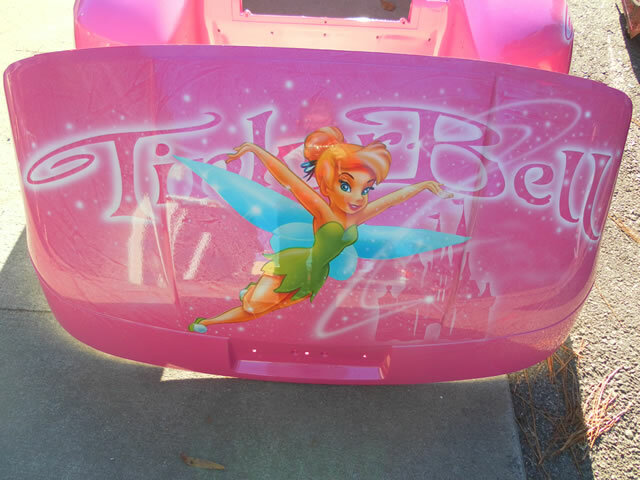 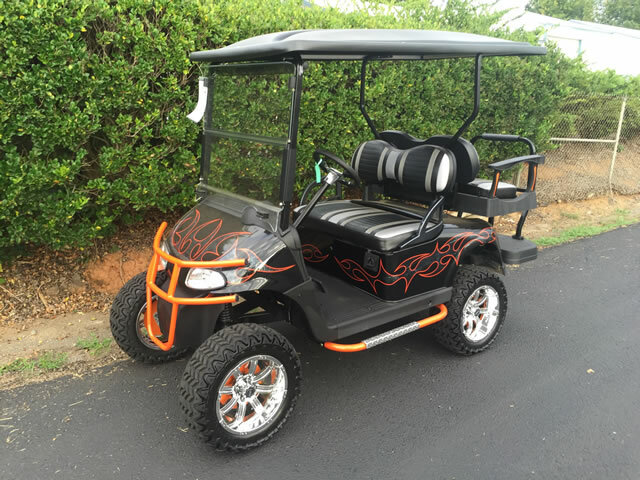 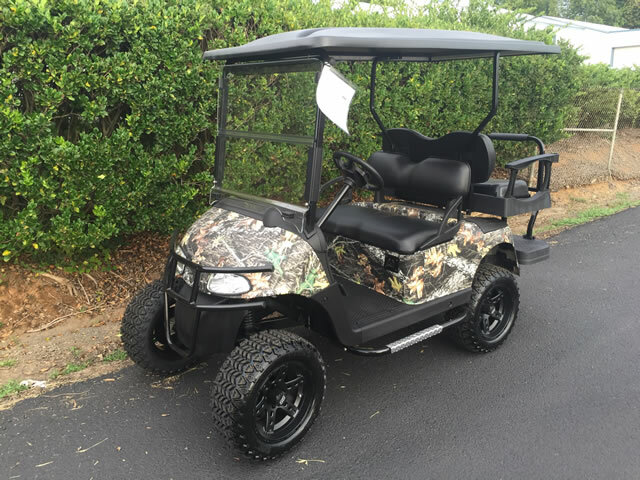 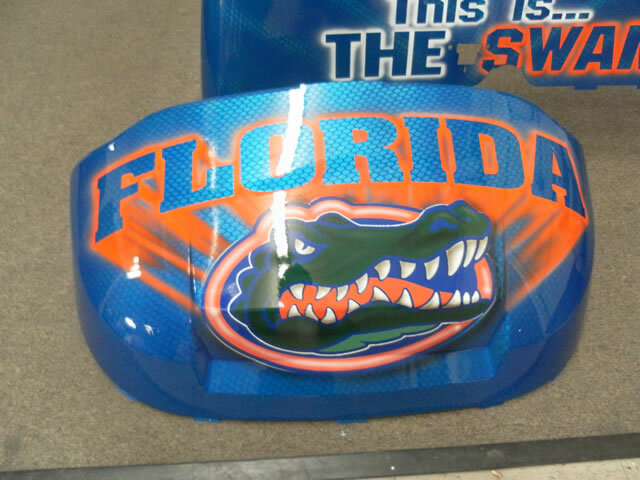 We can also specialize your cart as we offer custom golf carts for sale. 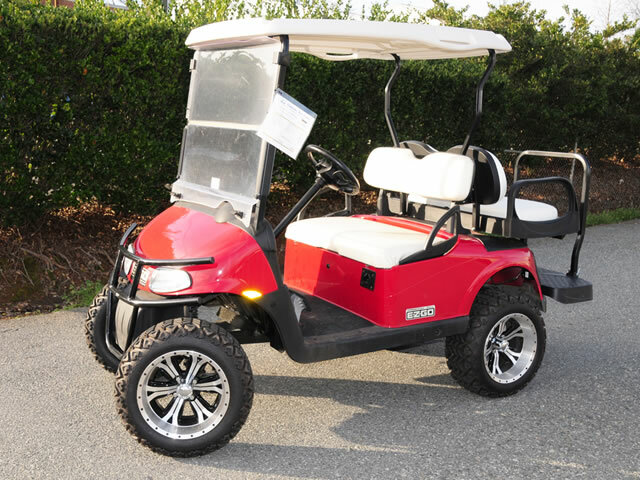 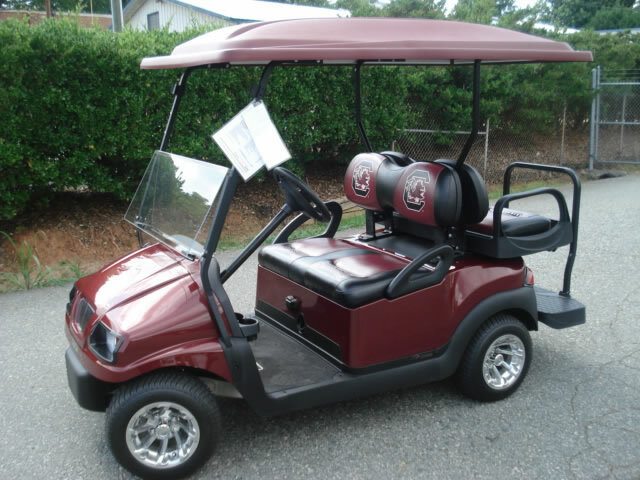 However you intend to navigate through your next 18 holes, Carolina Golf Cars can accommodate your needs. 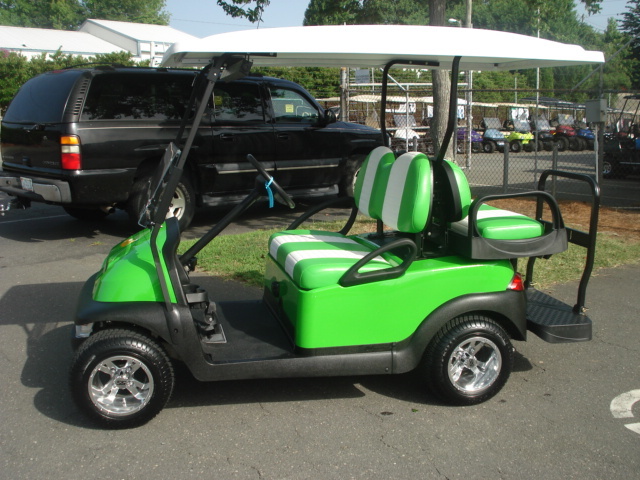 Rentals are also available if you are just looking for a temporary cart to take you through your next few rounds. 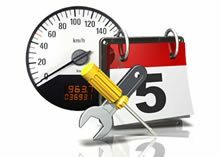 Repairs and refurbishing add to our list of services and that includes major or minor modifications. 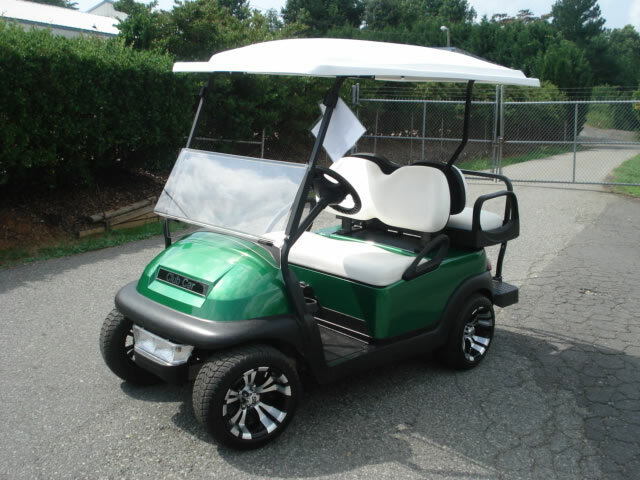 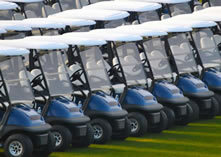 Our extensive line of services go much further just offering a wide variety of golf carts for sale. 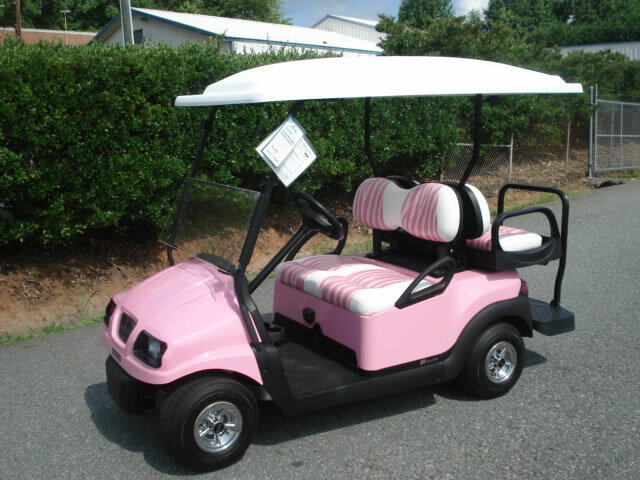 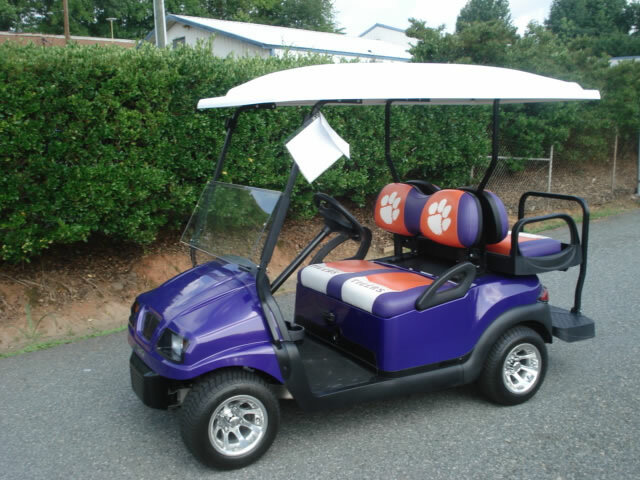 Whatever your budget, Carolina Golf Cars has something for you. 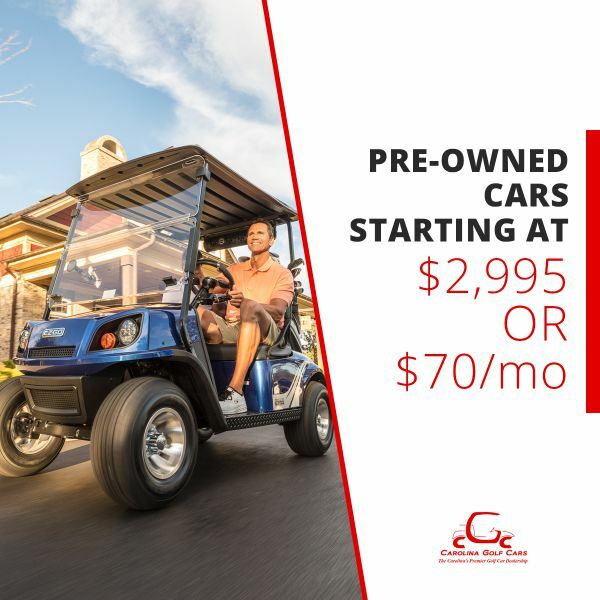 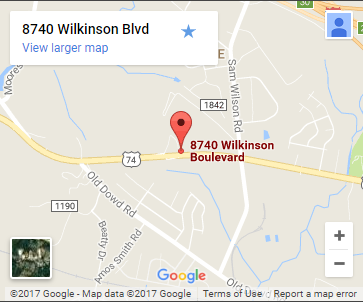 Our team of friendly customer associates will immediately greet you and work to provide you with the most reliable service in the business. 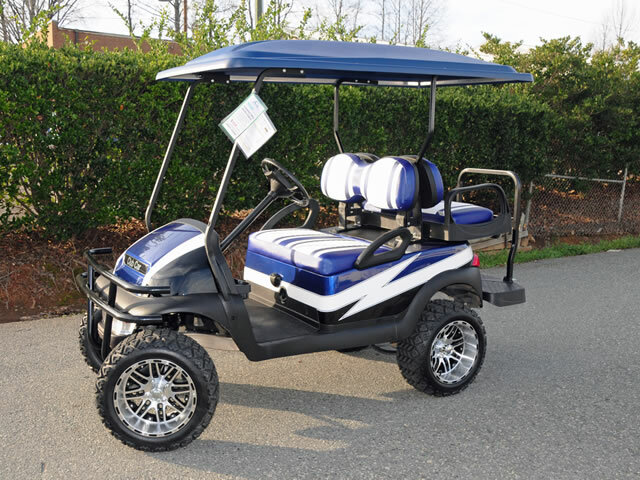 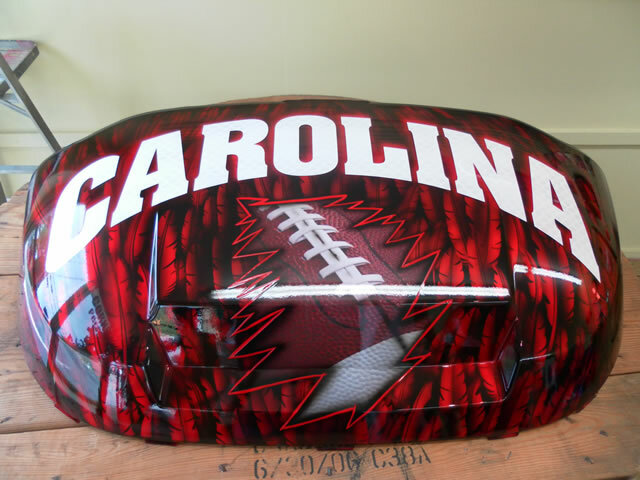 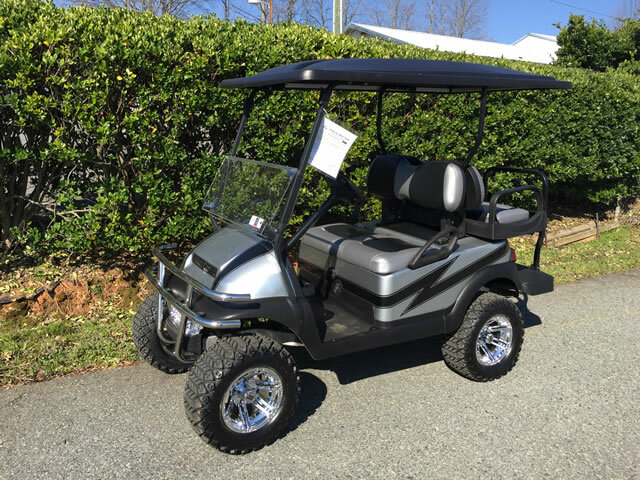 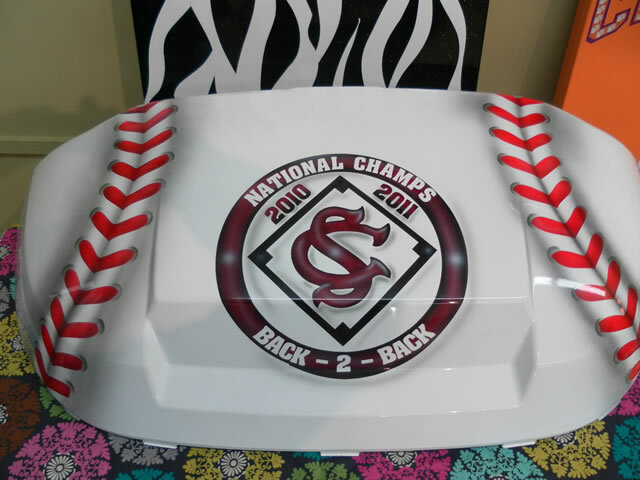 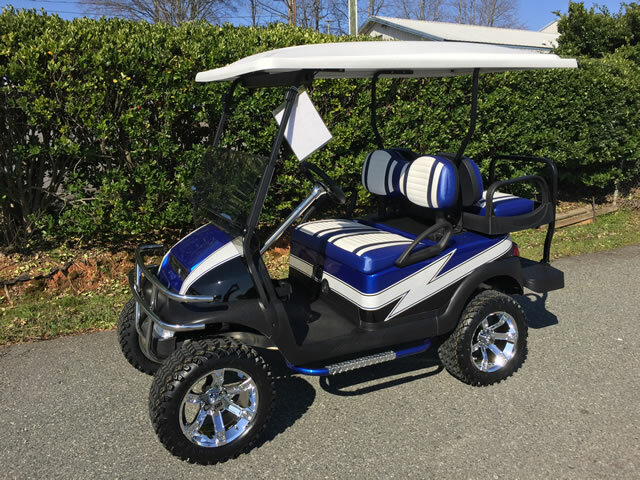 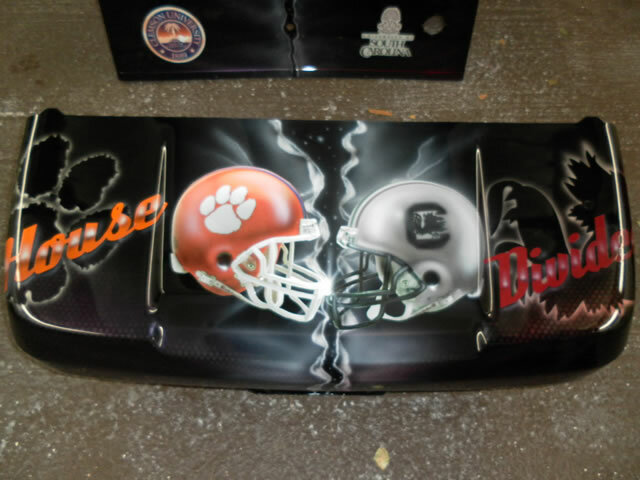 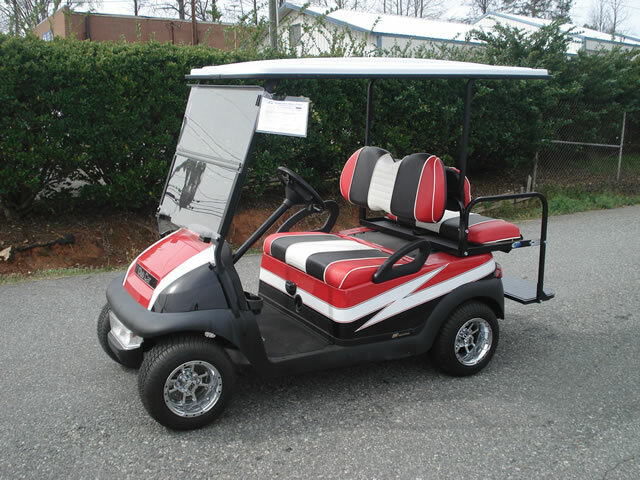 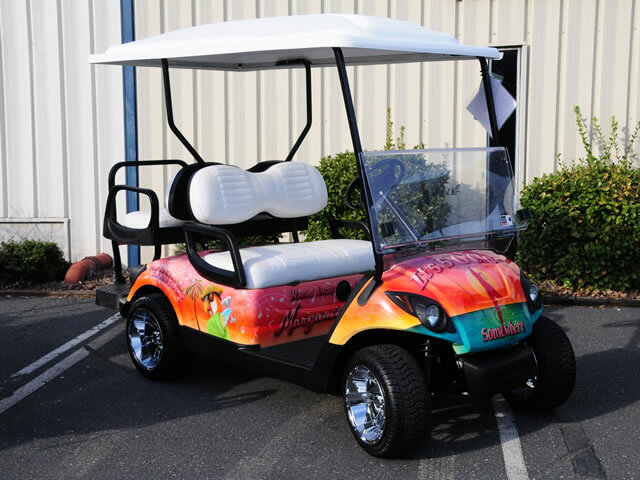 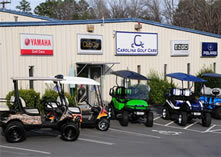 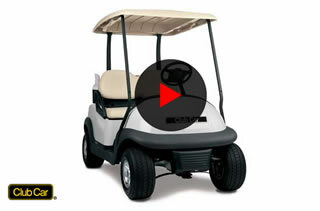 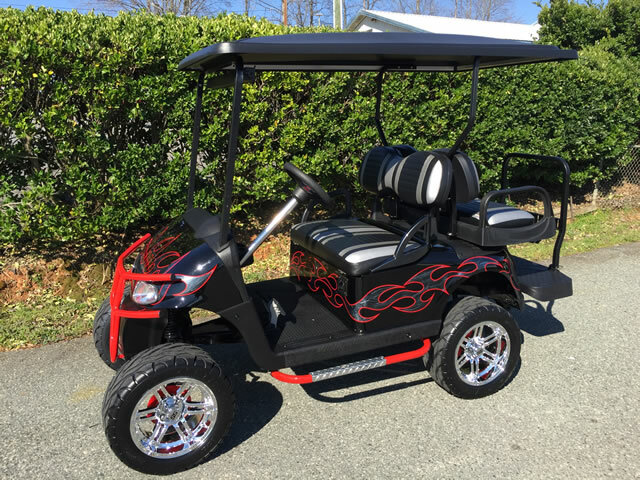 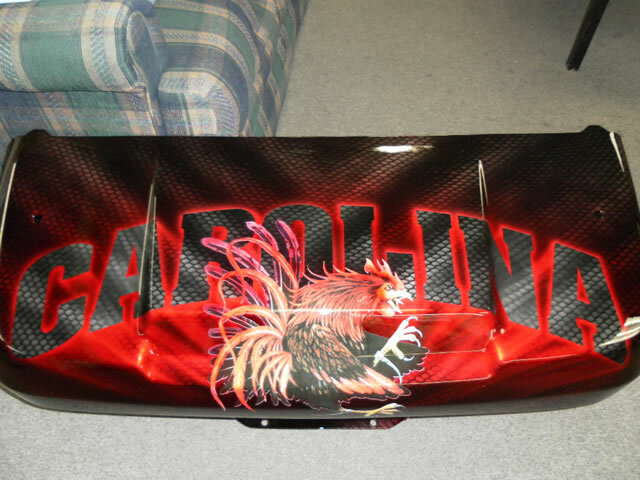 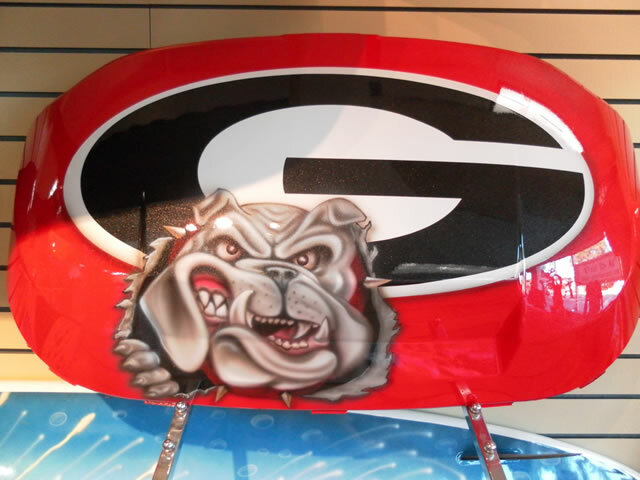 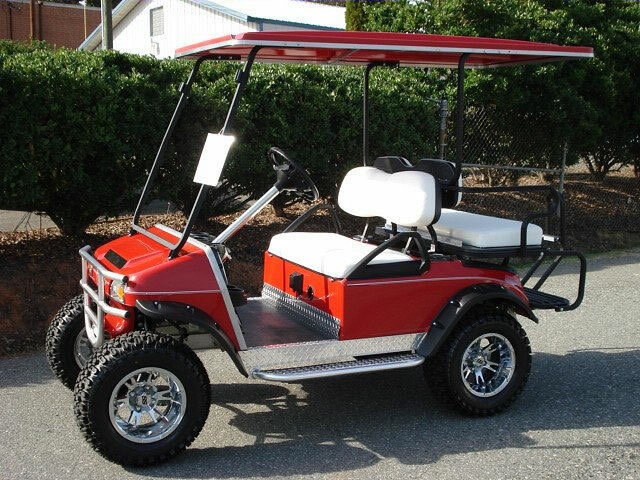 Carolina Golf Cars is the most complete golf cart store in the Carolinas. 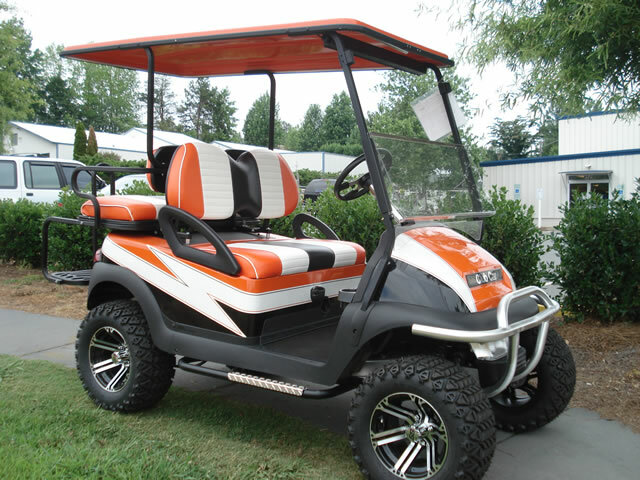 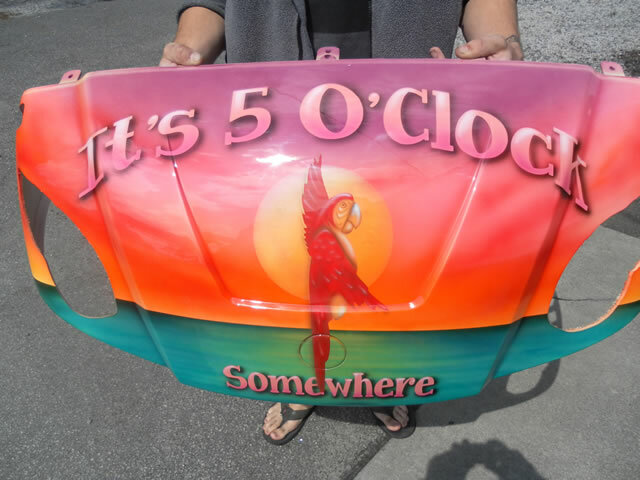 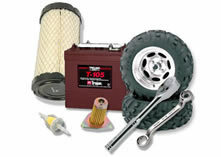 All your golf cart needs are a mere phone call away as we are standing by to help you.